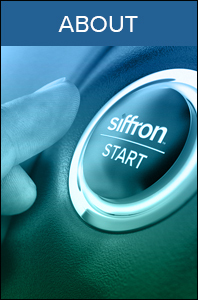 Save time and money while increasing sales and enhancing brand image with a self-facing system from siffron. 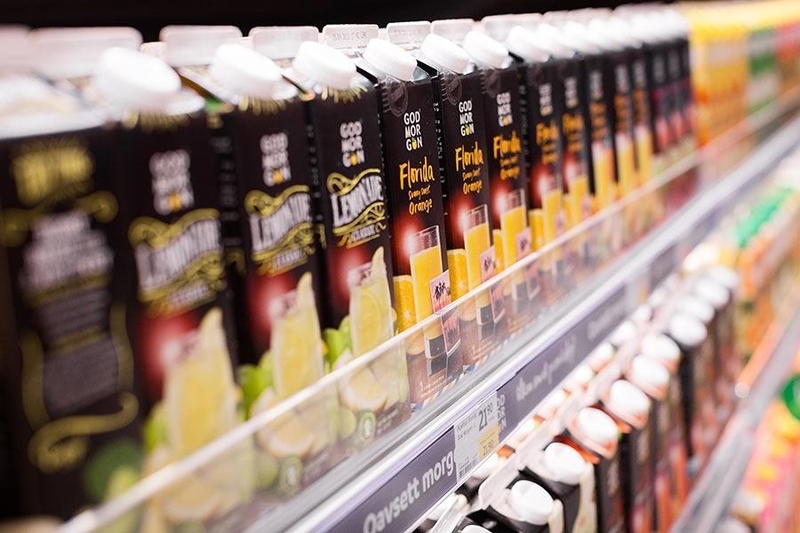 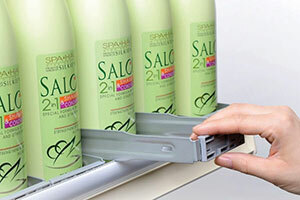 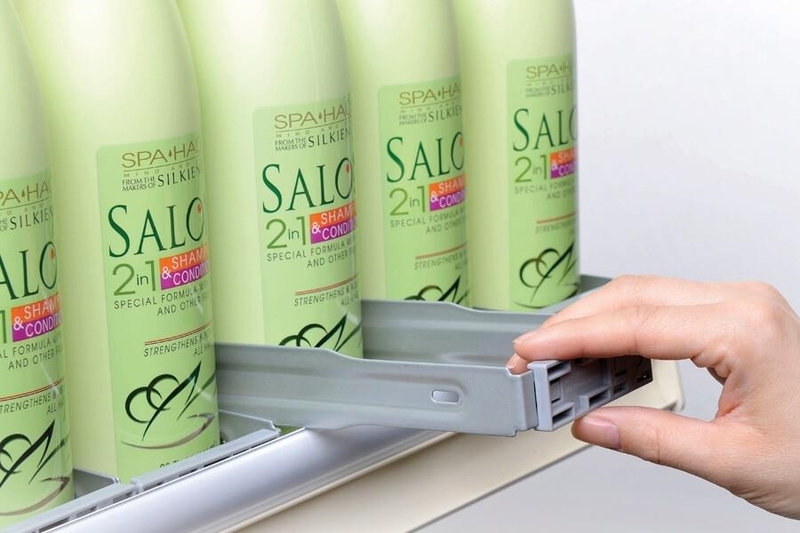 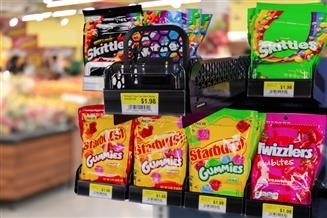 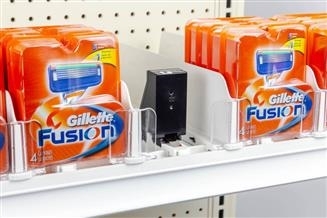 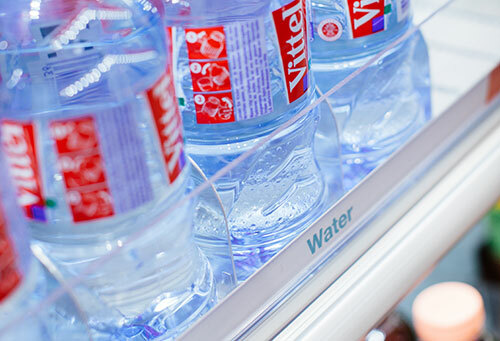 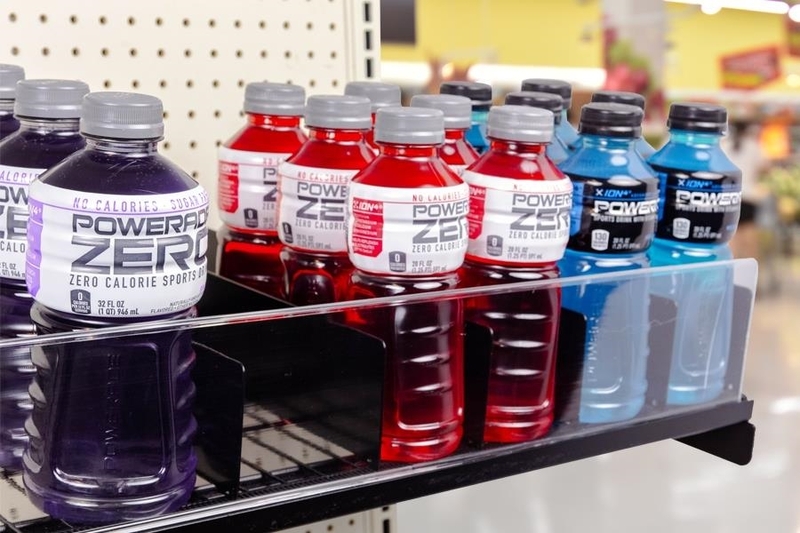 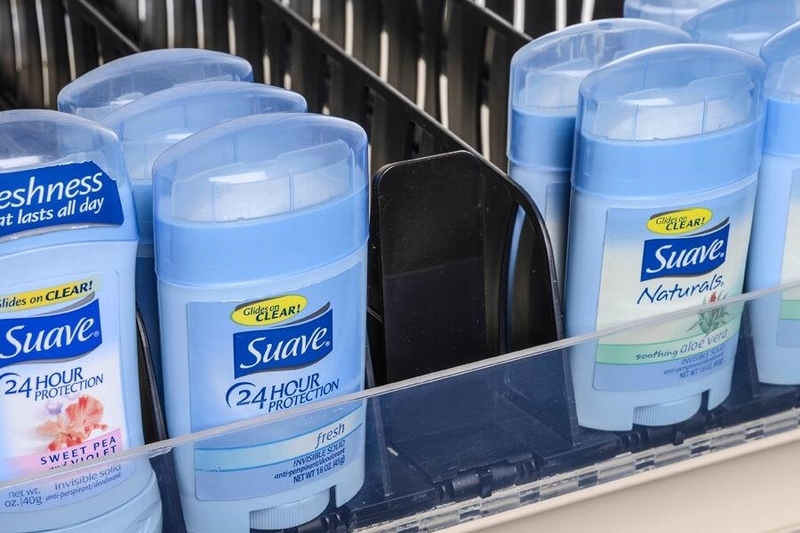 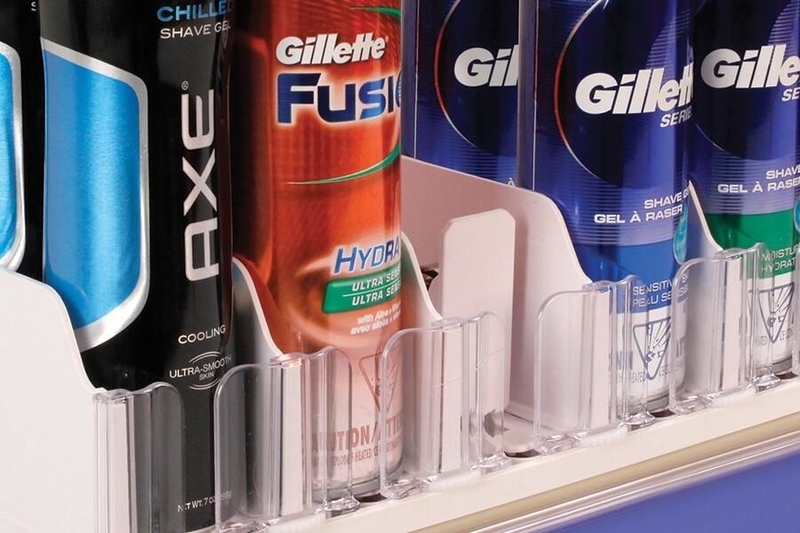 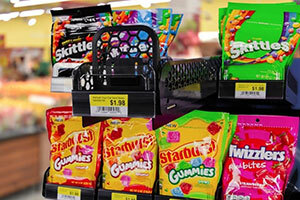 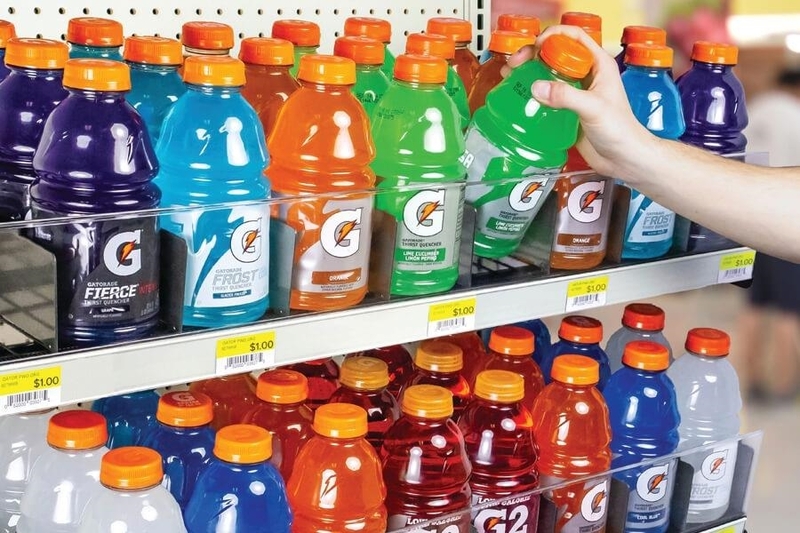 Auto-faced shelves deliver a solid and accelerated return on your merchandising investment through: maximized shelf space, reduced labor costs and enhanced ease of use for customers. 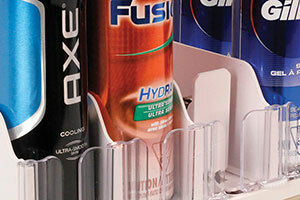 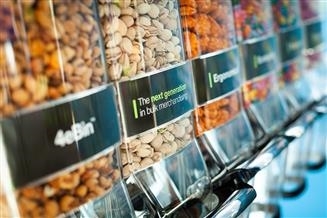 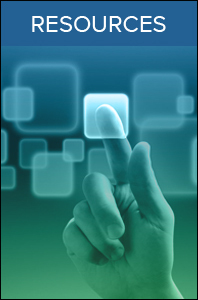 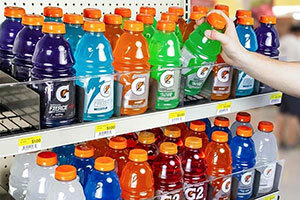 Self-facing systems benefit retailers, consumers and marketers, making self-facing systems a proven solution.